Namecheap Affiliate Program, Review And How To Sign Up And Make Money With Namecheap Affiliate Program. | Blog About Tips And Tutorials. Home Blogging Make Money Online Reviews & Affiliate Namecheap Affiliate Program, Review And How To Sign Up And Make Money With Namecheap Affiliate Program. Namecheap Affiliate Program, Review And How To Sign Up And Make Money With Namecheap Affiliate Program. According to Wikipedia Namecheap, Inc. is an ICANN-accredited registrar, which provide services on domain name registration, and offer for sale domain names that are registered to third parties. It is also a web hosting company, based in Phoenix, Arizona. The company claims to manage over 10 million domains. Namecheap is a company that specializes in domain registration and hosting provider that has an affiliate marketing system for their Affiliate marketers. Namecheap affiliate program makes it easy to all affiliate marketers out there that wants to make money through web hosting and domain name with their affiliate program. 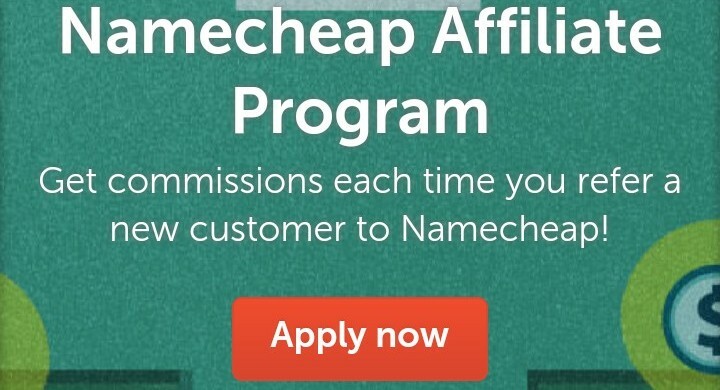 How Does Namecheap Affiliate Works? Namecheap affiliate program works with three tactical method which I found useful in every Affiliate marketing Program. Sign up for their affiliate program with any of the platform listed below. After your account is approved, you will get access to affiliate text, link and banners with your affiliate ID applied. Use your affiliate ID to refer customer to any Namecheap page or make use of their affiliate banner. You can display your Namecheap affiliate link or banner on your site, social media,or even email. You earn actually dollars for every new customer you referred to them that purchases any order from Namecheap through your affiliate link. They provide real time support and regular payout. Why I Recommend You Sign Up With Namecheap Affiliate Program. Namecheap has been in the industry building an online reputation as one of the web finest provider on domain name registration, SSL and web hosting. Not to mention their top - notch product, Namecheap reputation means high conversion for you as their affiliate marketer. 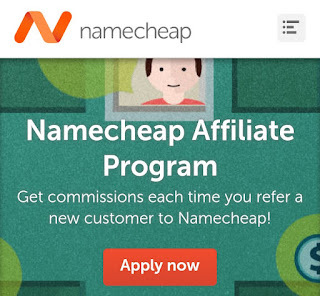 You see even a beginner could earn with Namecheap affiliate program. It takes only a few minutes to set up and place your Namecheap affiliate links on your website/blog. They also provide banners which you can easily copy the html code and paste for Faster conversion of sales for those who sign up for Namecheap affiliate program. 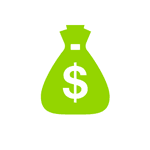 As an affiliate you earn commission's anytime you referred a new customer that makes their first purchase with your Namecheap affiliate link, they make sure there is no hassle to collect your commission. 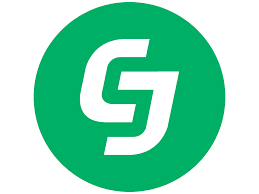 Commission Junction provide the opportunity to sell Namecheap products and other offerings. Namecheap is also part of the highly competitive affiliate network shareasale. 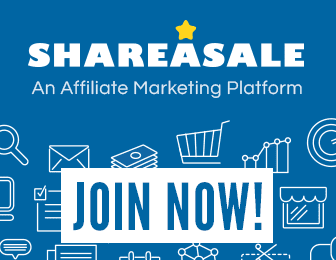 Affiliate marketers who use shareasale can add Namecheap affiliate program to their inventory or offerings. 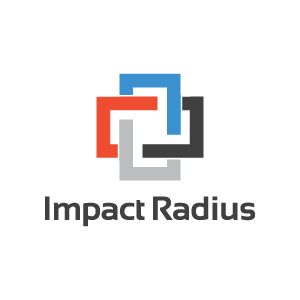 The Namecheap affiliate program is now powered by impact radius, this industry leading platform provides accurate tracking, robust, and enhanced reporting capabilities. How To Promote Your Namecheap Affiliate Links. 1. 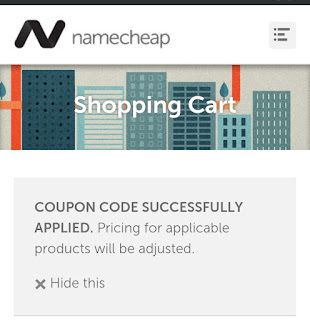 Sign Up For Namecheap Affiliate Program. I sign up for Namecheap affiliate with commission junction and in less than 1 hour, I was approved and given a unique affiliate link for promoting Namecheap Products. 2. Writing A Quality Article Around Your Affiliate Link. 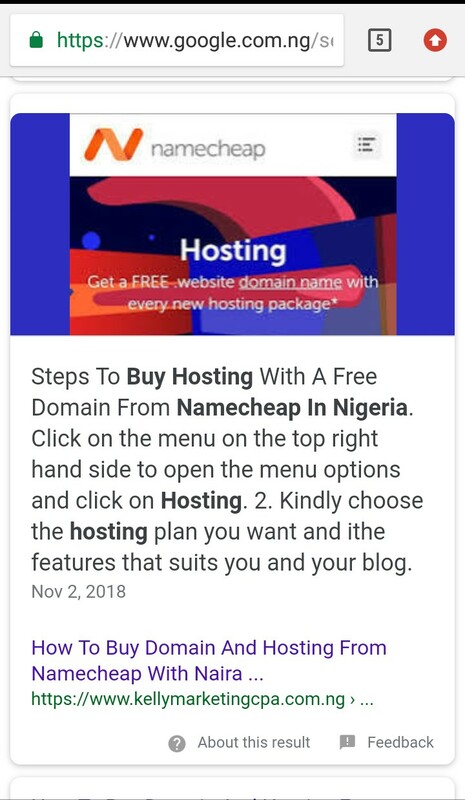 This is a very good way to promote your Namecheap affiliate link and get more conversion, I make use of this tactics and I must say it works, I actually wrote a post on my blog on How To Buy Domain And Hosting From Namecheap In Nigeria. I wrote a very detailed guide on the article and it ranked first page on Google and generated commission, so writing a post around your affiliate link helps for faster promotion and conversion. 3. Make Use Of Coupon Code On Your Affiliate Link For Faster Promotion. Yes this is my favorite part in affiliate marketing and it happens that Namecheap affiliate program makes use of it. I skyrocket my affiliate earning by using incentive for promoting Namecheap Products. 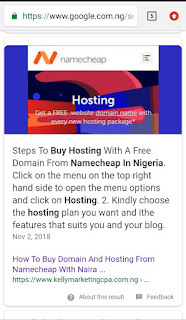 If you are a reader/fan of my blog, you could have noticed that I have been making use of this promotional tactics both in domain names and hosting, I usually drop coupon for special discount with my blog readers who might be interested in purchasing from Namecheap. 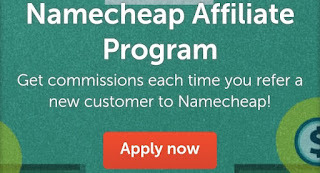 Why I Recommend Namecheap Affiliate Program For Newbie & Pro Affiliate Marketers. I was a complete newbie when I joined Namecheap affiliate program and I was able to generate few bucks from them exactly the same day and this is my reason for recommending Namecheap to you as an affiliate marketer. Namecheap is not only known for its reliable web hosting service but also for its great affiliate with Domain name. They are also one of the cheapest domain registrar in the industry which manages over 10 million domain names, This simply means If you join Namecheap affiliate program, with their cheap domain registrar and on going promo, you will surely earn money as an affiliate marketer. You can choose any of your desired hosting plan and promote, you can easily recommend your friends to the stellar hosting plan to purchase. * On Going Steady Promo For Affiliate Marketers On Namecheap Affiliate Program. Once you sign up for Namecheap affiliate program you are provided with Numerous Coupon code both domain name, web hosting, ssl and many more for easy conversion. 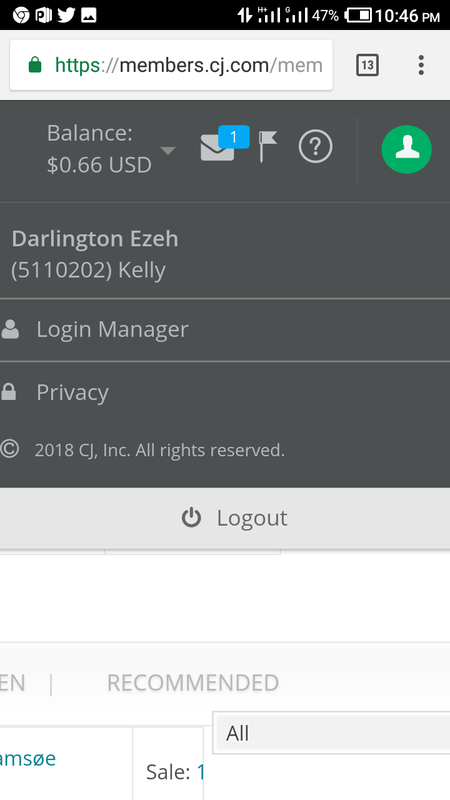 Once you sign up make sure you check your affiliate dashboard to get updated on any on going promo deal. Apps You earn $0.00 (Flat Fee per item ordered). Payout Scheduling Approved transactions are paid when they lock. Recurring Transactions Payout applies to the initial transaction only of return customers. order of this product type provided by advertiser. Currency Financial transactions covered by this insertion order will be processed in the USD currency. 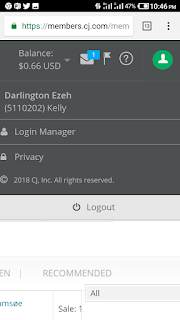 Change Notification Period The insertion order can be changed or cancelled with 1 day(s) notification to the media partner. Always good to have regular payouts Kelly. Super benefits here.